The February attack had left 40 CRPF jawans dead. The vehicle was a red Maruti Ecco. Its owner is a man named Sajjad Bhat, a resident of Bijbehara, district Anantnag, who has been evading arrest since the attack that left 40 CRPF jawans dead and many injured. According to NIA, Bhat has reportedly joined Jaish-e-Mohammed (JeM). A photograph has appeared in social media where Bhat can be seen holding weapons. This corroborates the NIA stand that the act couldn’t have been pulled off without a local’s help. Initial reports had suggested that the vehicle was an SUV, a Mahindra Scorpio. However, as the NIA sleuths picked up clues from the debris, they figured that it was a different vehicle. Meanwhile, the NIA has re-registered the case. A team comprising 12 NIA members has been in J-K since February 15, a day after the attack, to help the state police conduct investigations in the case. 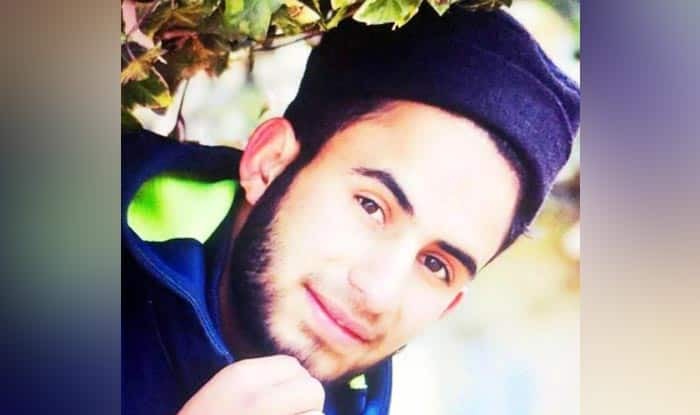 As per reports, the NIA team were questioning suspects from Pulwama and Awantipora for their alleged role in lending logistical support to Adil Ahmed Dar, the Jaish-e-Mohammed (JeM) attacker. “These are the two areas in which JeM has had maximum activity in the past few years. It is suspected that the car used for the attack was packed with explosives not far from the attack site. And it could not have happened without local help,” a leading daily quoted an officer as saying. A huge amount of RDX explosive was used to carry out an attack. The explosive was last used by the terrorists in 2008 Assam terror attacks. As per media reports, the Pulwama terror attack had been planned long back and the RDX explosive was brought from across the border for the same in small quantities.